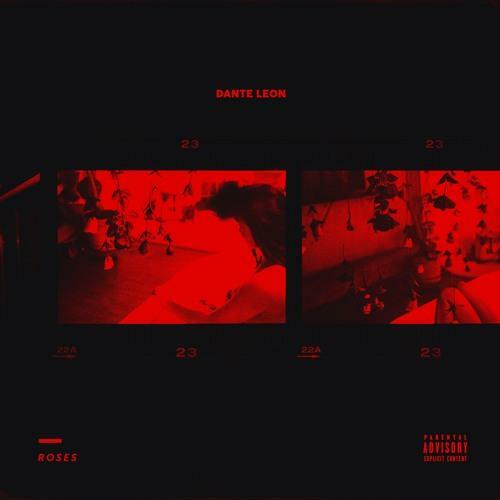 Home>New Songs>Dante Leon Songs> Listen To Dante Leon's Shape-Shifting R&B Cut "Roses"
The Toronto vocalist and producer surprises at every turn of his new single. "I'm from a spot where it's frozen," says Dante Leon on his latest single "Roses." The frozen spot he's speaking of is Toronto, and his half-rapped half-sung cadence feels immediately in line with the city's burgeoning music scene. At the same time, Dante separates himself from the pack with dynamic, future-R&B production. It's moody and shadowy enough to play on OVO Sound Radio, but also has shiny, punchy synths that sound like a hazier, more paranoid take on Timbaland's 90s output. Leon's vocals are also versatile and unpredictable, and the way he doubles them with harmonies, both clean and expertly manipulated, shows not only a studied R&B talent but some serious studio wizardry. Tie it all together with the classic charm of "she needs dozens of roses," and you have a single that shows real promise. Dante released "The Sky" in April. Listen to it here. SONGS Listen To Dante Leon's Shape-Shifting R&B Cut "Roses"